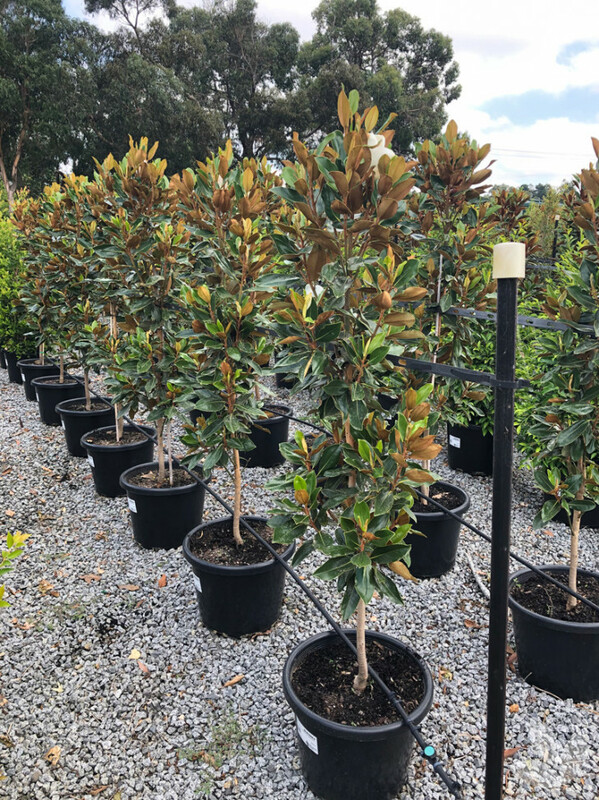 Our evergreen Magnolia stock is looking particularly fabulous! 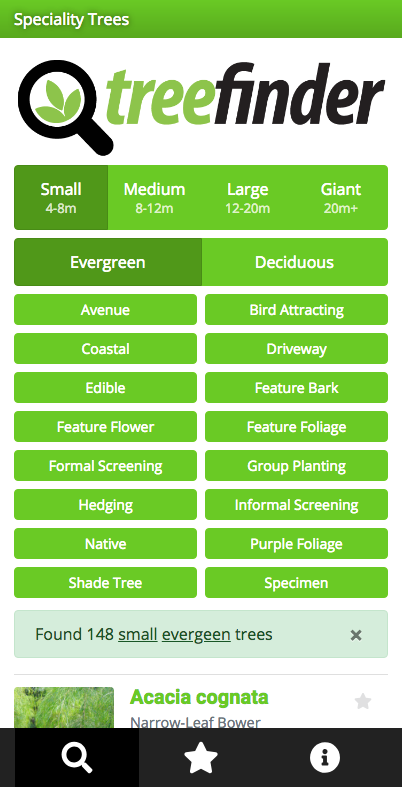 But which one is best for your design or landscaping project? 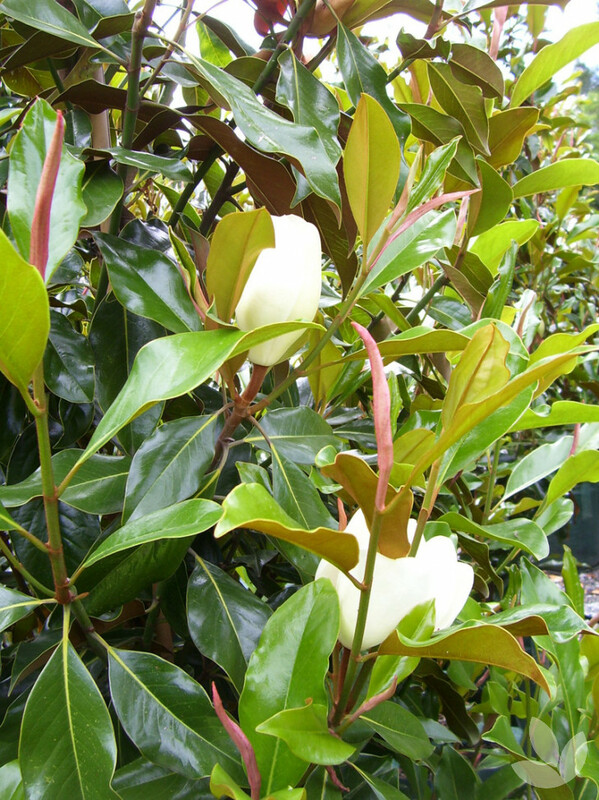 We've coined this month Febnolia! 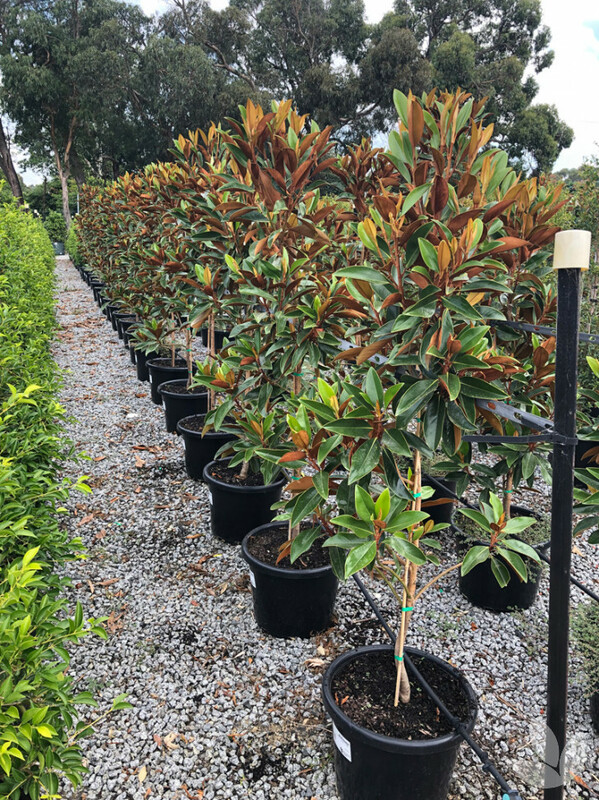 Our evergreen Magnolia stock is looking particularly fabulous! 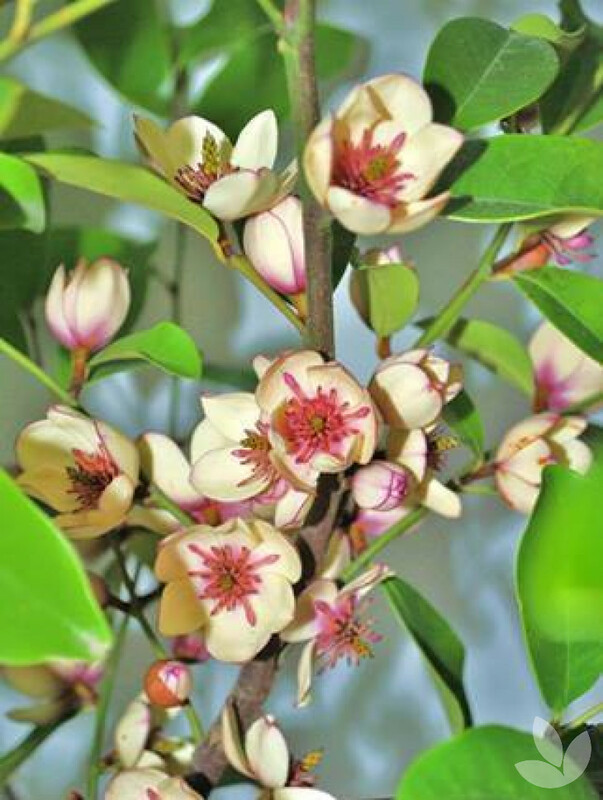 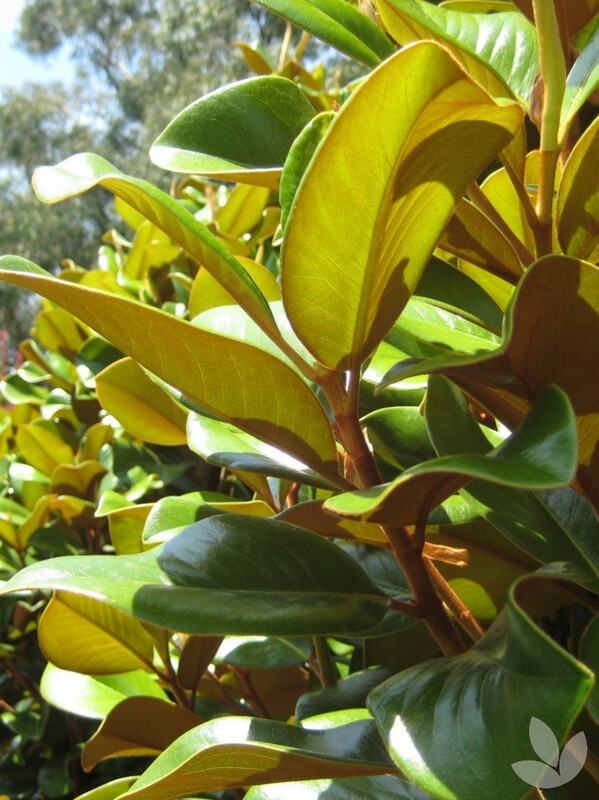 It copes well with direct sun, even in this heat, and is tolerant of many soil types. 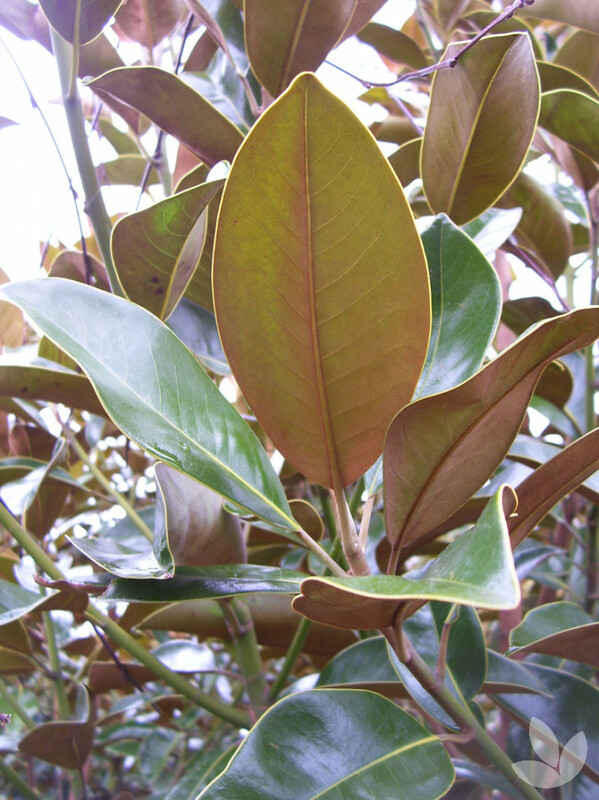 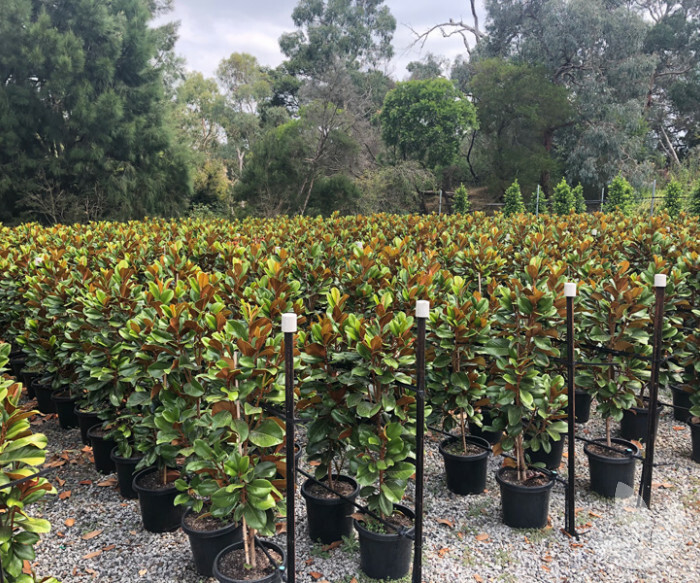 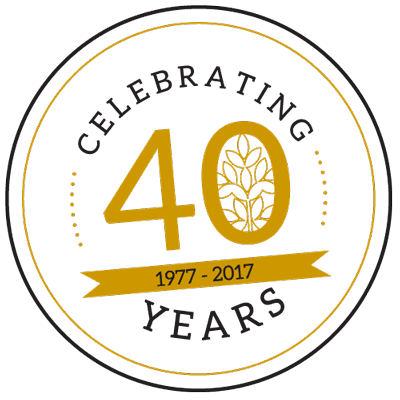 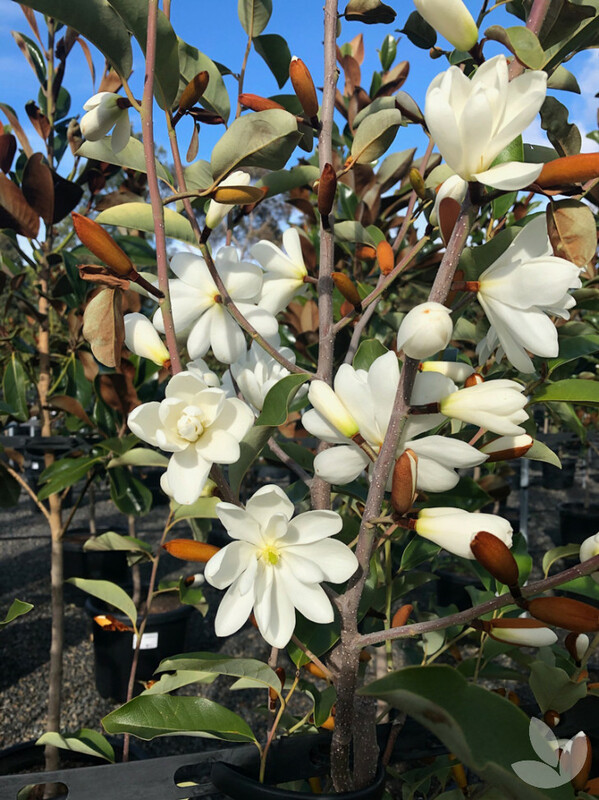 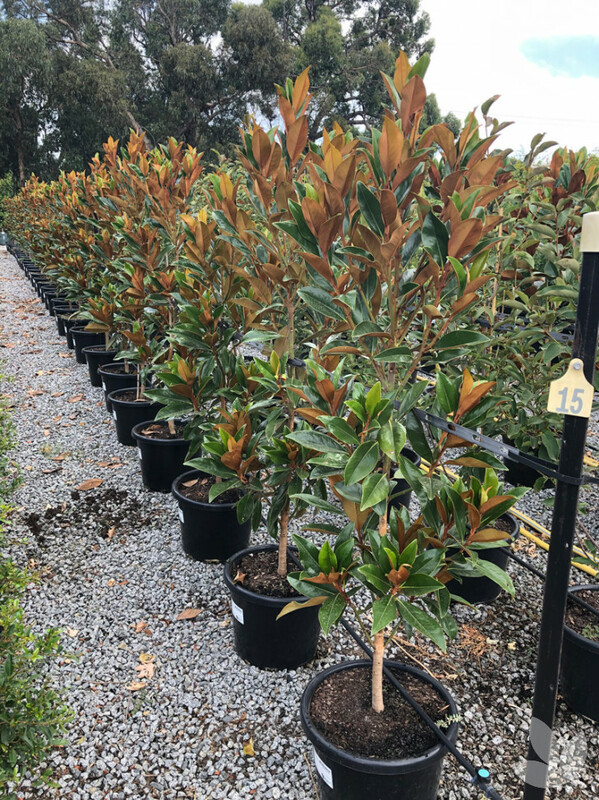 With a number of sizes available from 1m to 3m tall, evergreen Magnolia is perfect for so many planting situations. 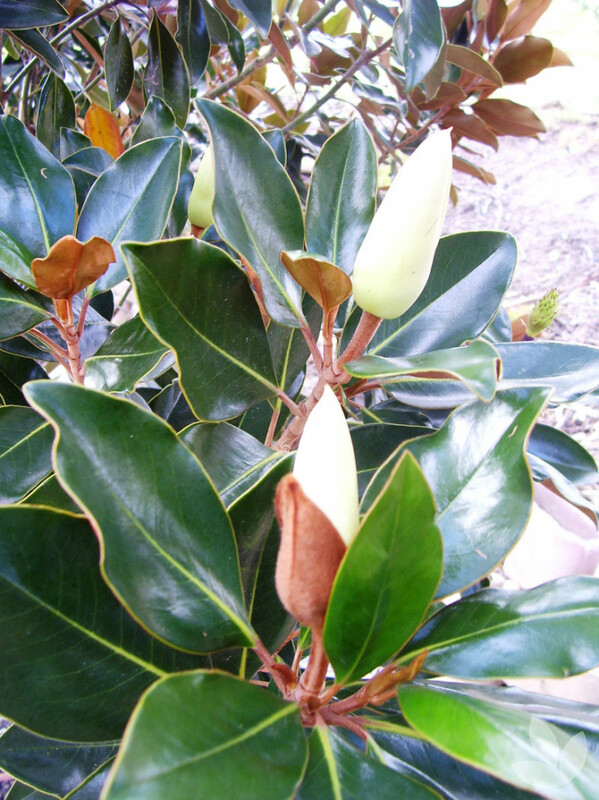 But which variety is best for which situation? 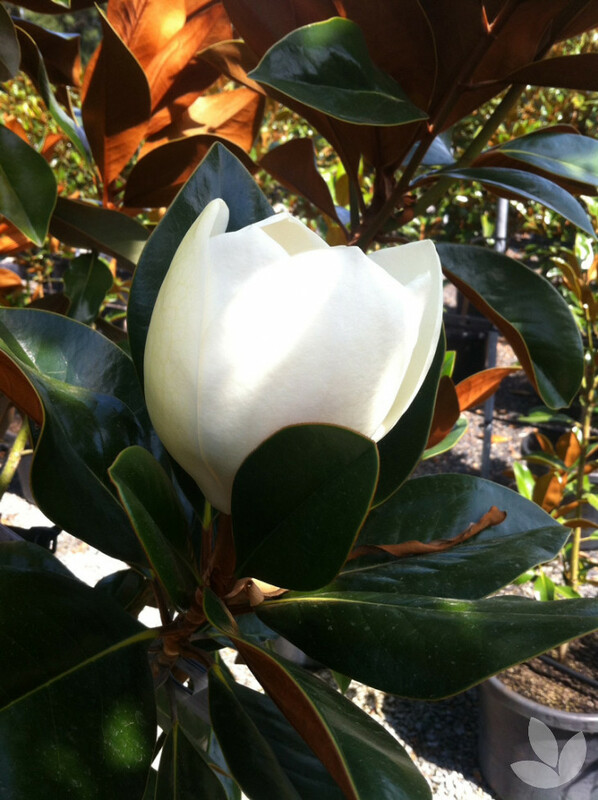 From tallest in height, below is our quick guide to evergreen Magnolia selection.